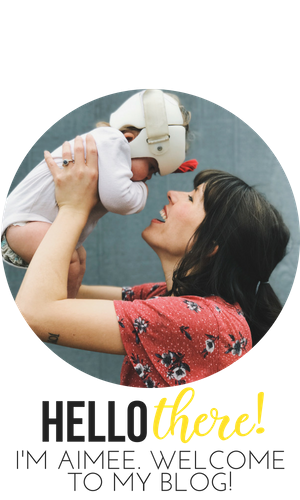 aimee bee: 1,001 here we come! 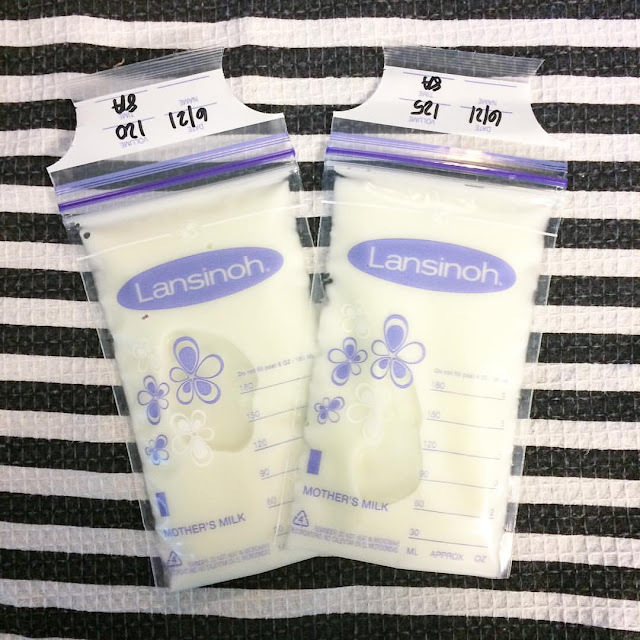 Just finished ordering boxes 11 and 12 of the number of 100-count lasinoh milk storage bags I've ordered since little Lindie's birth... which means I'm nearing having pumped 1,000 bags of breastmilk! (And two full upright freezers to prove it)! 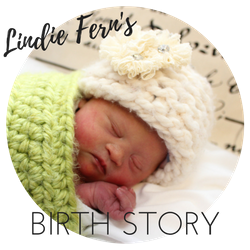 When Lindie was first born and we found out she had Down syndrome one of the first things we were told was that she was likely to have trouble breastfeeding. And she did. I was so nervous those first days that my milk would never come in and I wouldn't be able to give my precious baby my breastmilk. 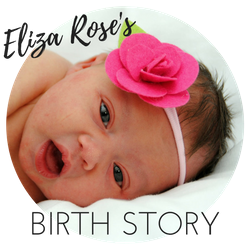 Early on, I asked a group of Mamas close to me to pray specifically for my milk production. (Sounds like a weird thing to pray for, but it was important to me). God answered *BIG* in allowing me not only to produce enough milk for Lindie but waaay more than enough. (Two full freezers, remember).